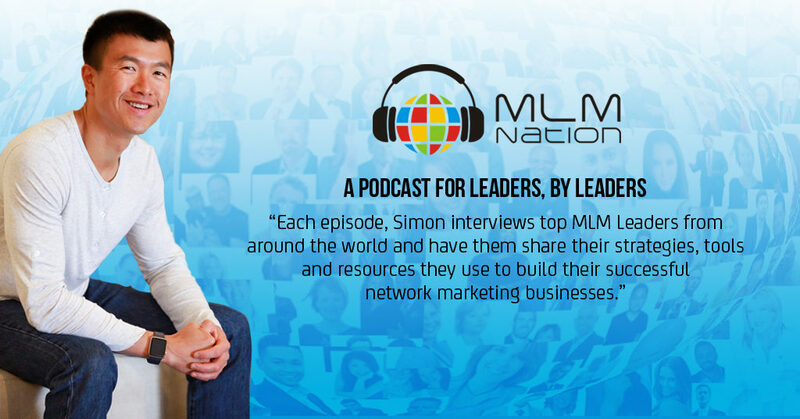 Hosted by retired top earner Simon Chan, each episode Simon interviews his network of top MLM Leaders from around the world and has them share their strategies, tools and resources they use to build their successful network marketing businesses. Which leader has been your favorite so far? Here are the list of the Top 10 Most Popular Network Marketing podcasts on MLM Nation.